Gospel Recording and Performing Artiste Sambala aka choirboy has finally release his promised single “Oluwa cover me”. Sambala is a self-taught musician who distinguishes himself with great versatility and insight. He has a captivating voice that provides a warm, compelling, and authentic atmosphere. Sambala who is known for his dance songs, sings afro hiphop, jara, rock, worship, and other genres. Those who have heard Sambala sing have described his sound as 'soothing', 'alluring', 'soulful', touching; dancing and 'moving'. 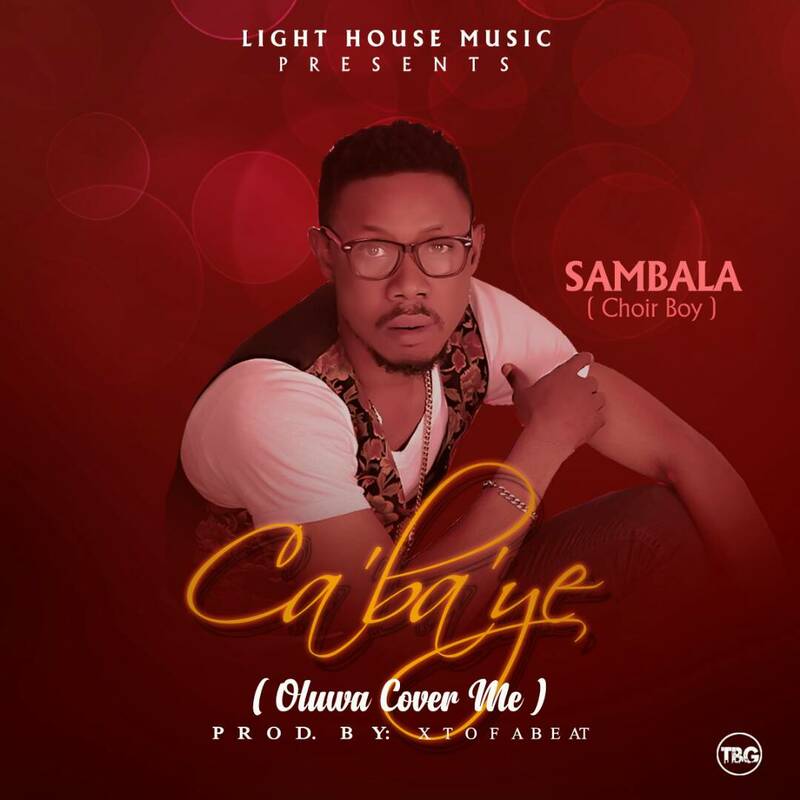 Be blessed by this new release “Oluwa cover me” from Sambala aka choirboy.